The STIHL RMA 410 C provides complete freedom of movement when mowing the lawn and reaching to the farthest corners of the yard. 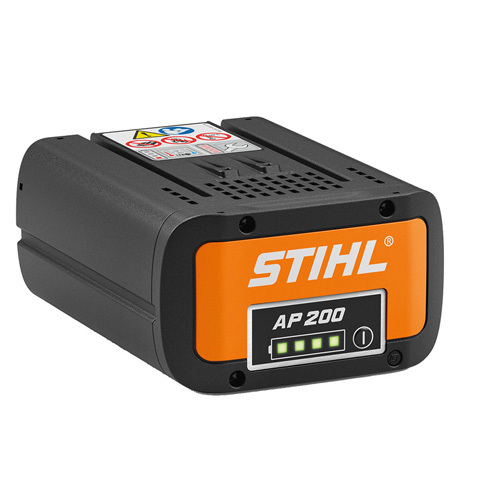 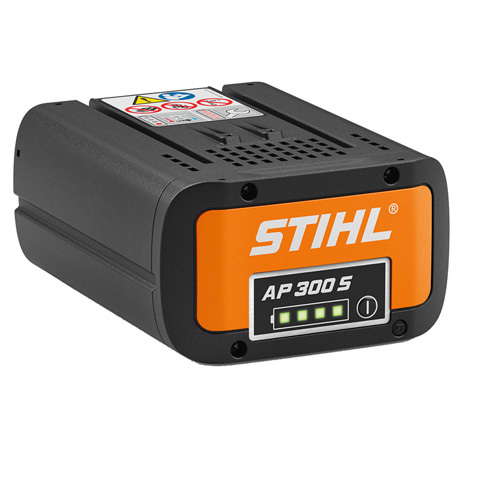 The modern STIHL Lithium-ion batteries store a lot of power for excellent cutting results. 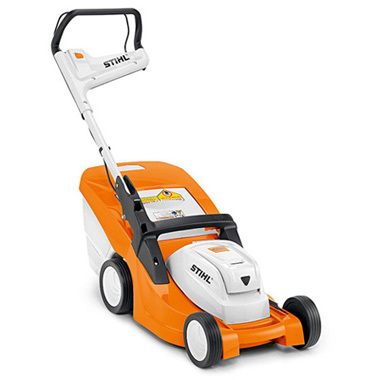 With its ergonomic fully adjustable handle bar, this lawn mower is easier to use than ever before. 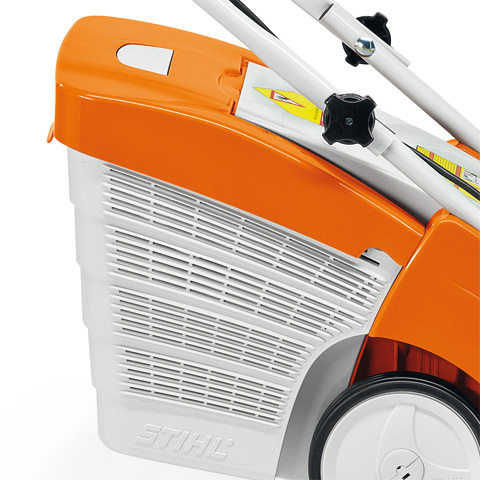 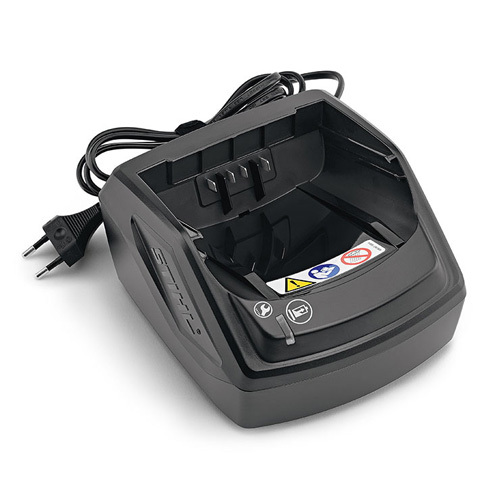 It also allows easy access to the grass catcher for quick removal and installation. 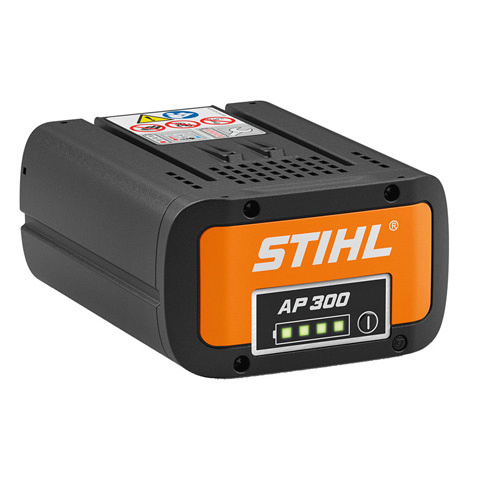 The high-performance lithium-ion battery provides power for up to 300 m² of neatly-mown lawn. With the robust polymer housing, and the 6-setting cutting height, lawn care becomes an easy and comfortable affair.